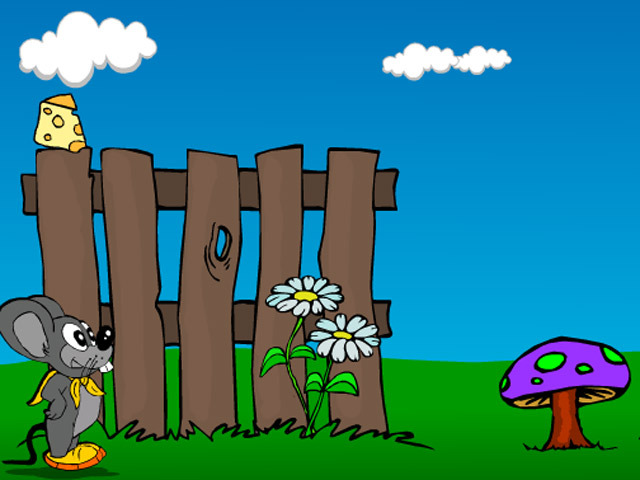 Go on a hunt for some delicious cheese and avoid the pesky traps! 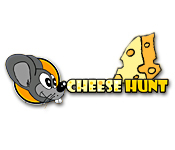 Feed the hungry mouse and succeed on your Cheese Hunt!Go on a hunt for some delicious cheese!Go on a hunt for some delicious cheese and avoid the pesky traps! 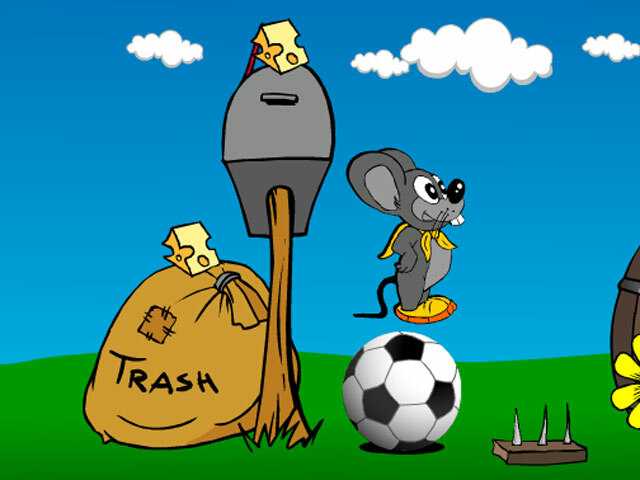 Feed the hungry mouse and succeed on your Cheese Hunt! 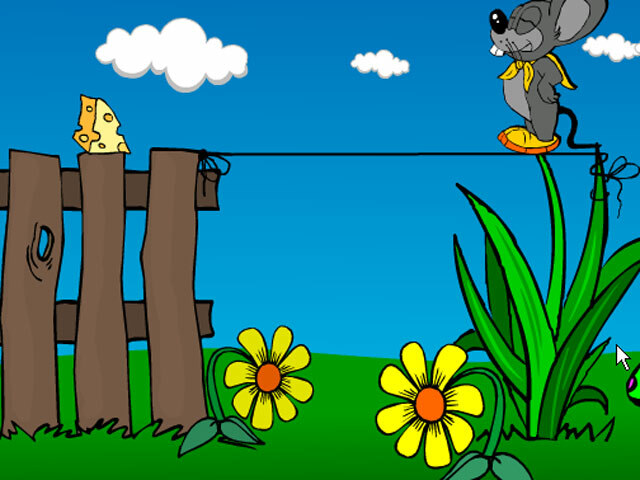 How long can you last in this fast-paced Arcade game?